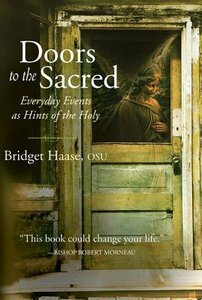 Through her unique gift for storytelling, combined with profound spiritual insight, Sr. Bridget Haase's Doors to the Sacred will invite readers to open the door to the room of daily experience, stand under its ceiling of providence, walk the floors of faith, and explore its nooks and crannies of divine surprises and disguises. By so doing, they will discover that each event of life is holy, saturated with God, and filled with hope. About "Doors to the Sacred"